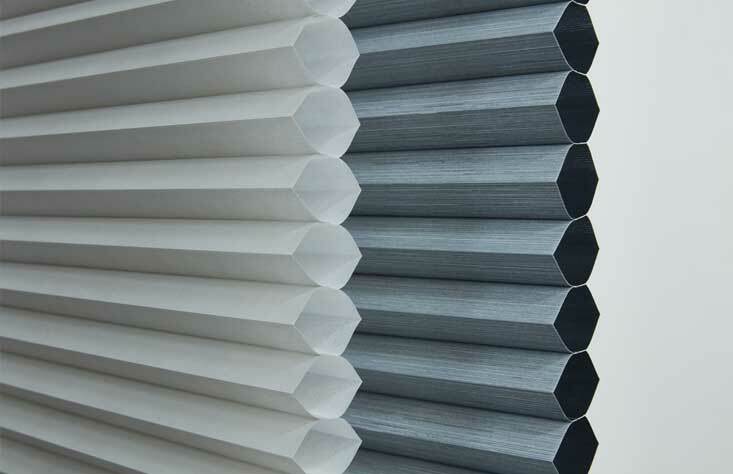 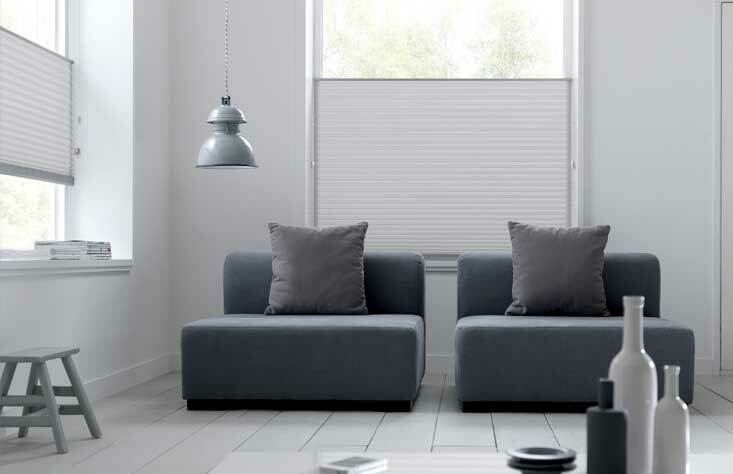 Cellular blinds are a revolutionary window covering made from high quality, beautiful fabrics that are shaped into a unique cellular design. 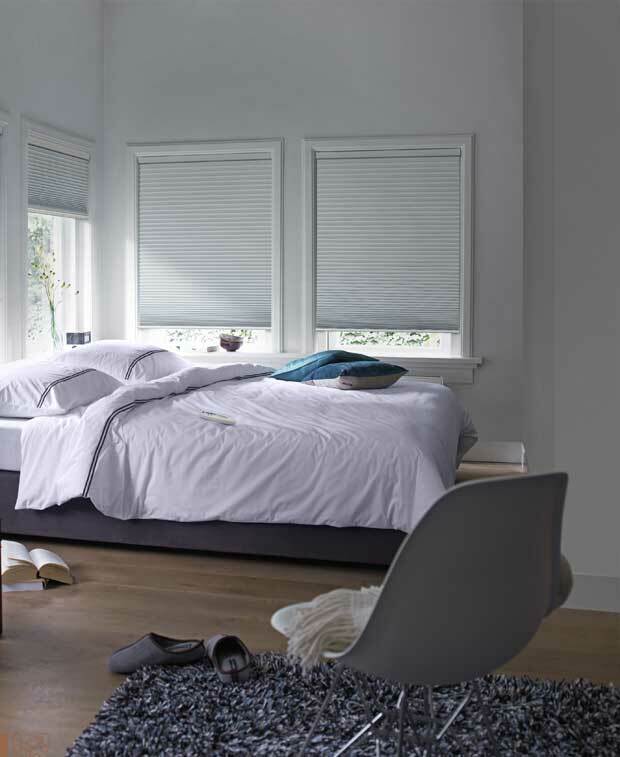 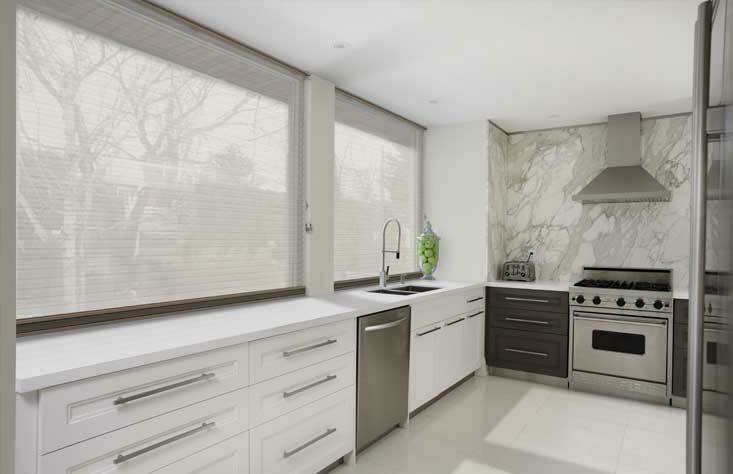 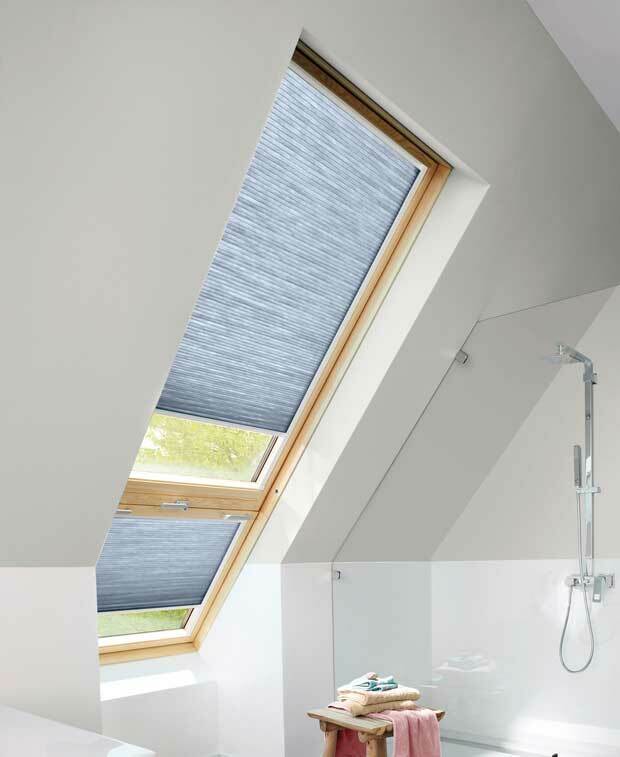 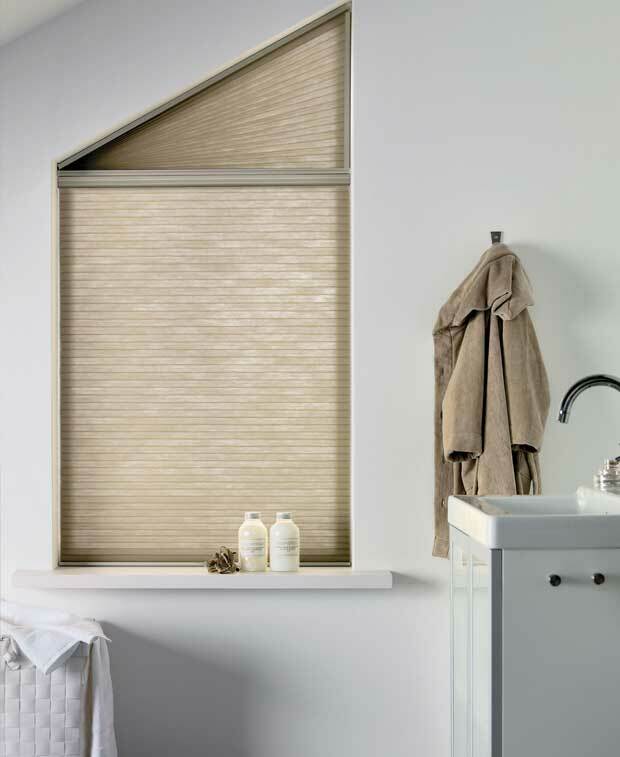 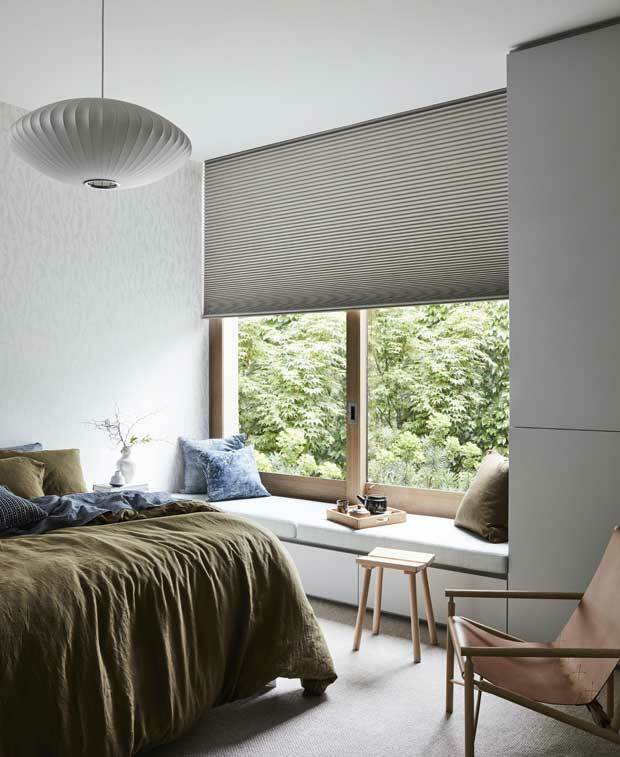 Not only do cellular shades offer a variety of innovative operating systems and design options for ultimate light and privacy and child safety, they also provide the perfect balance of style and function. 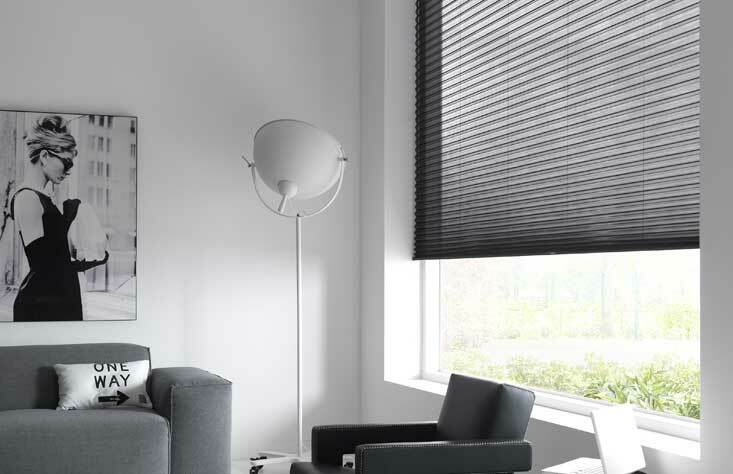 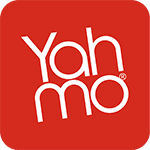 Innovative, beautiful and energy efficient, Yahmo’s range of honeycomb cellular shades represent the ultimate in window coverings.